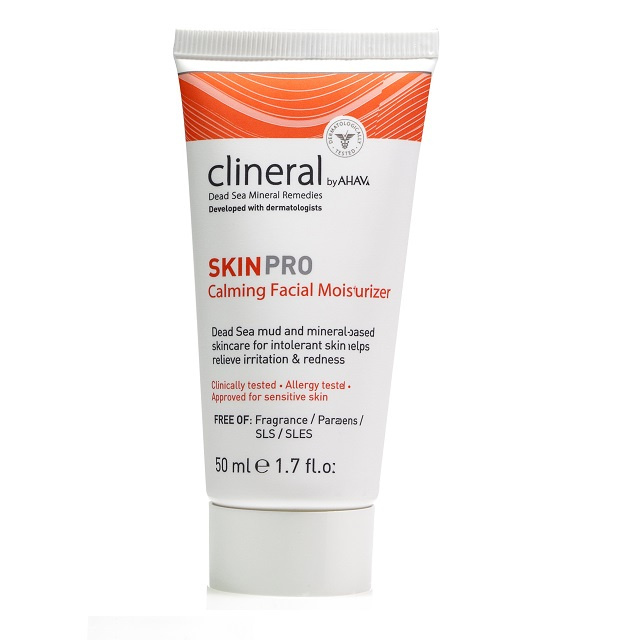 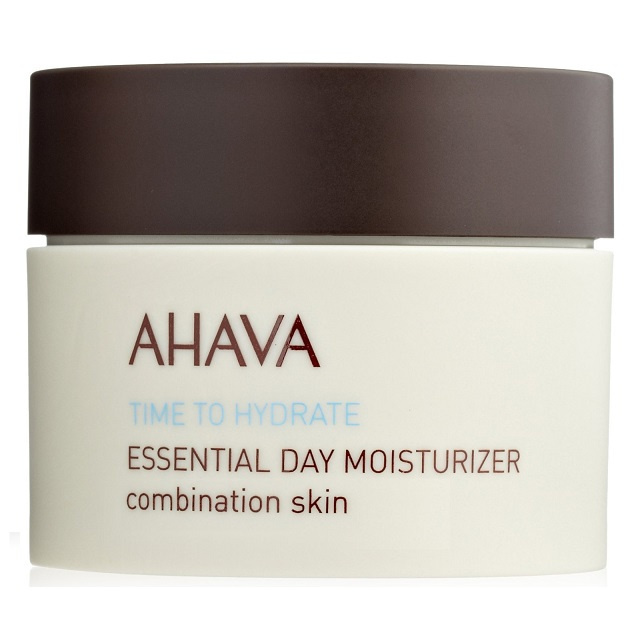 Moisturising protects your skin from external environmental conditions and helps retain hydration, deterring ageing. 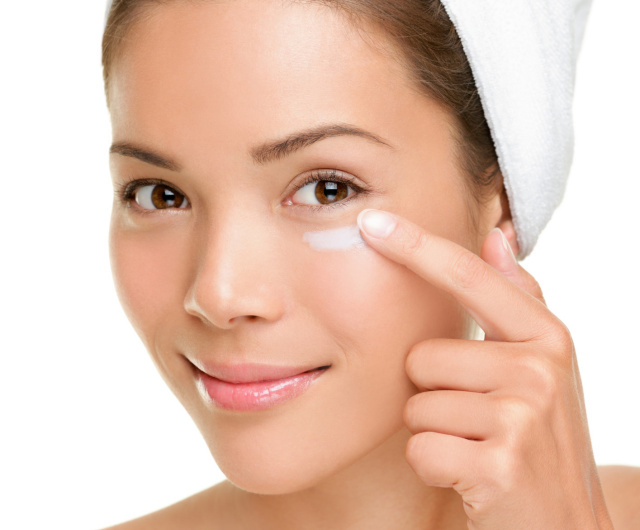 Moisturisers can have ingredients to heal the skin if it is unsettled (eg: acne, redness, dryness). 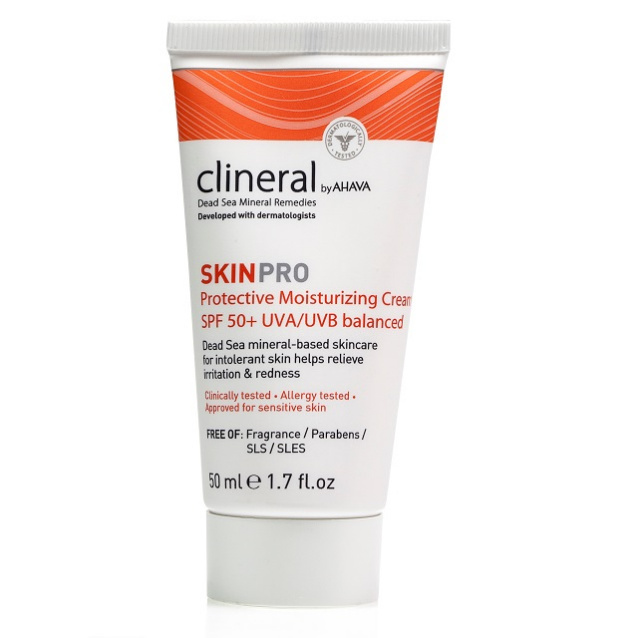 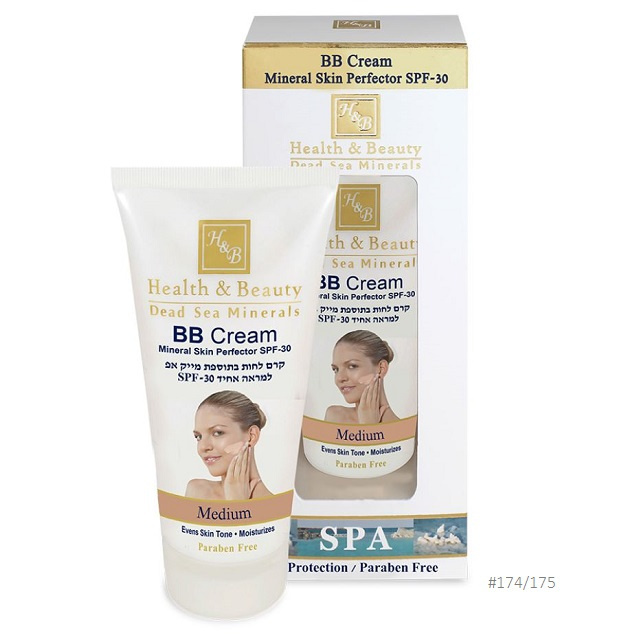 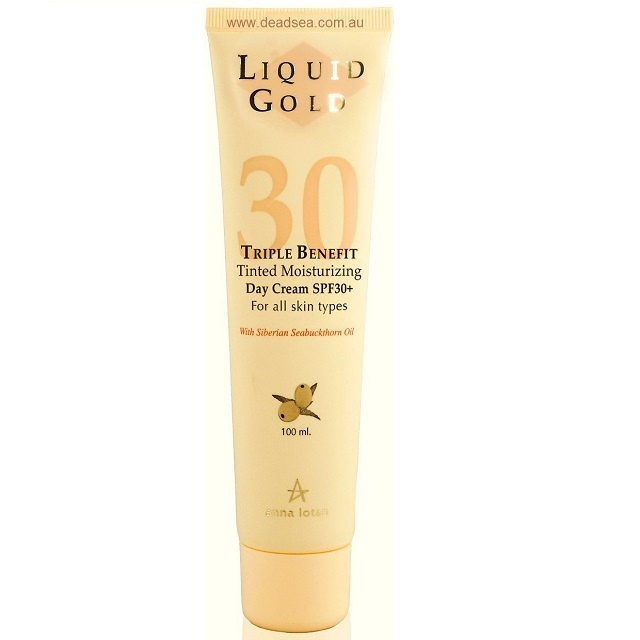 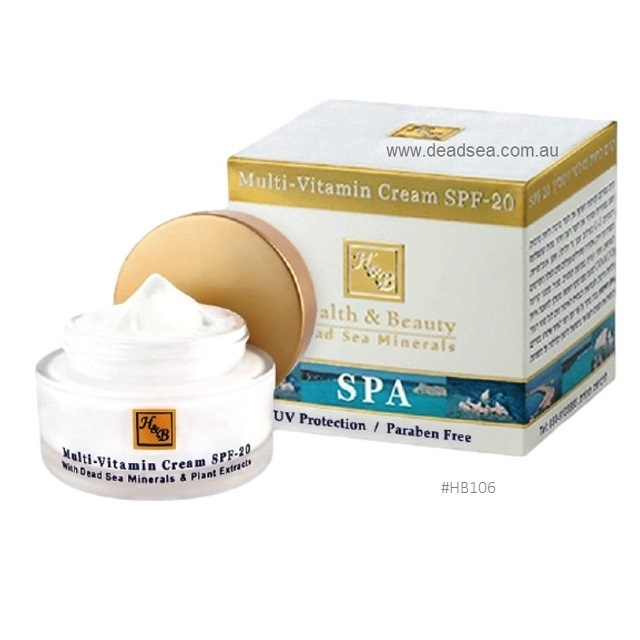 Moisturisers that contain SPF reduce the damage caused by UVA/UVB rays. 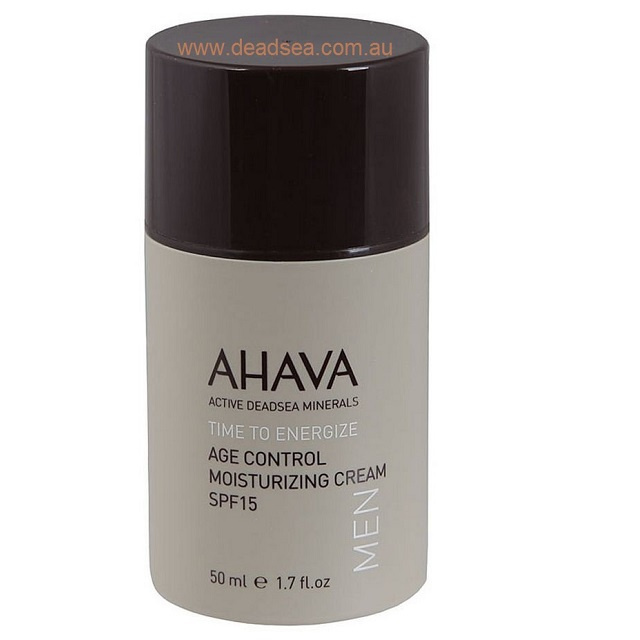 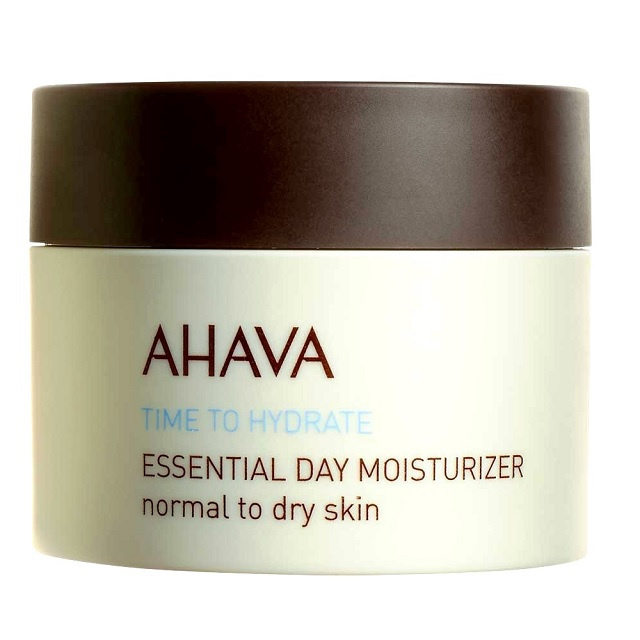 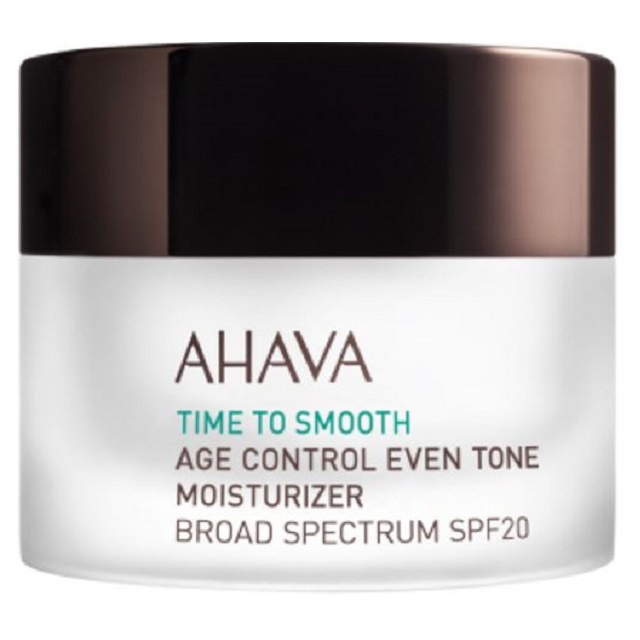 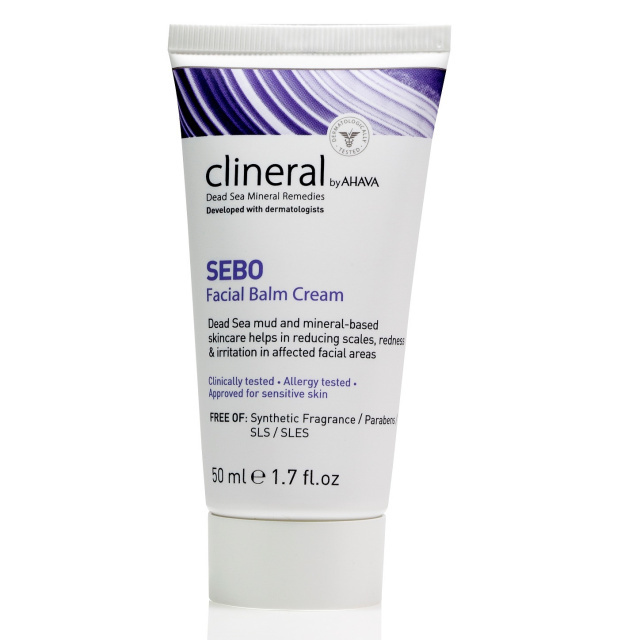 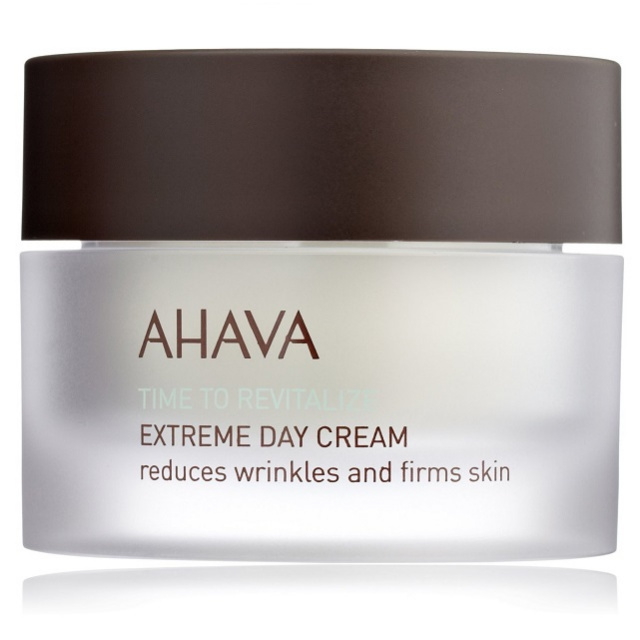 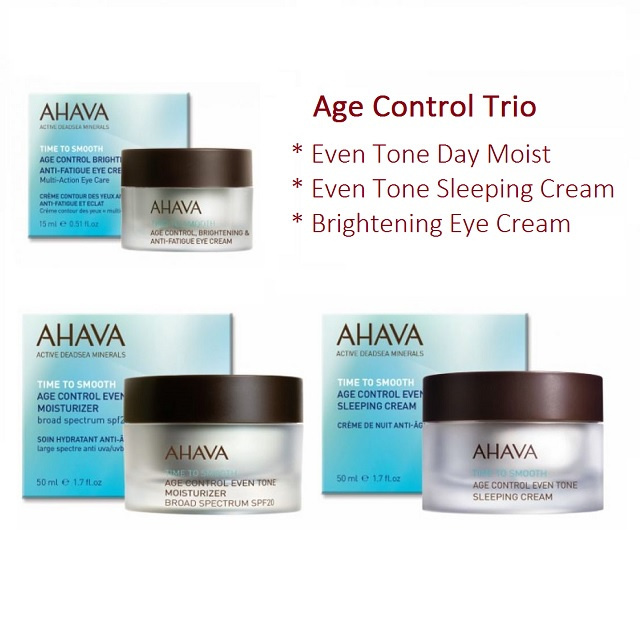 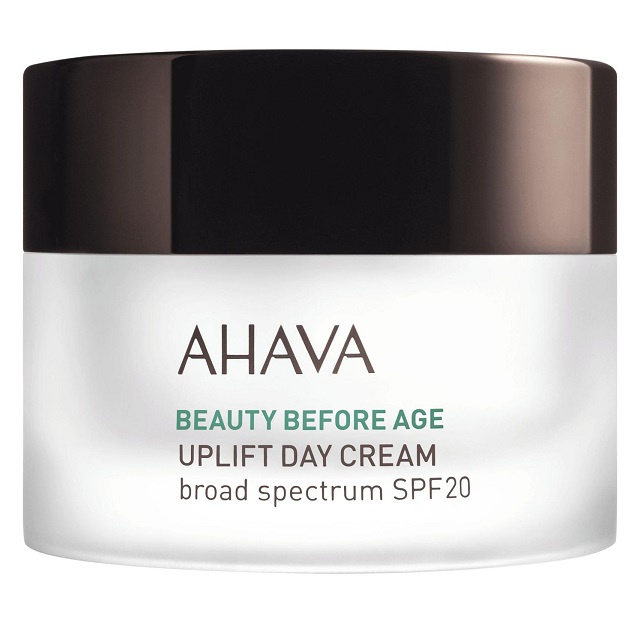 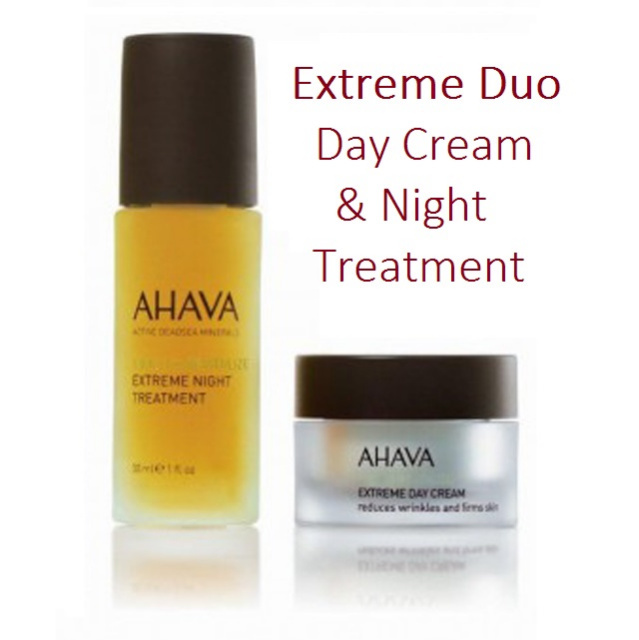 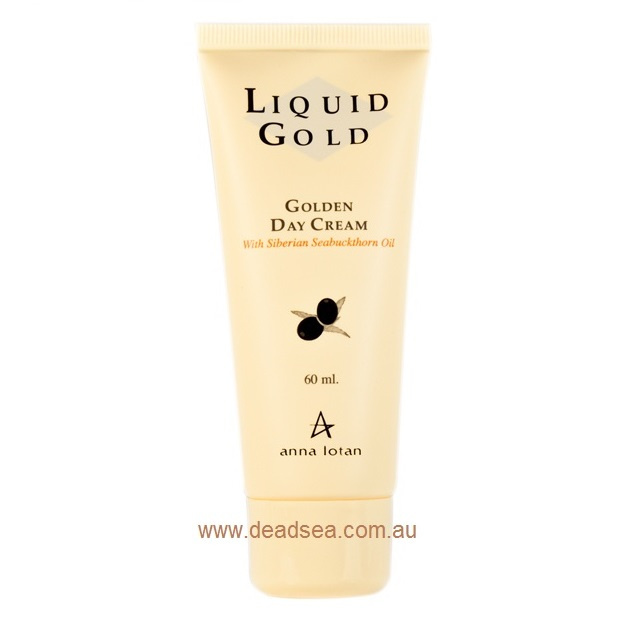 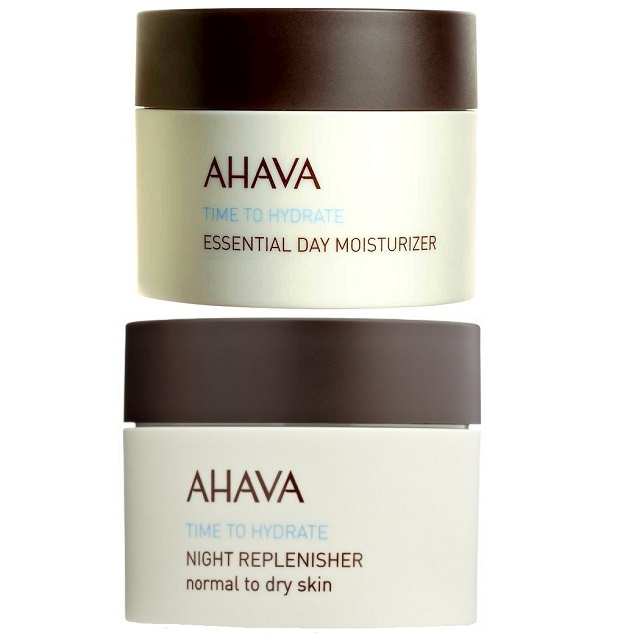 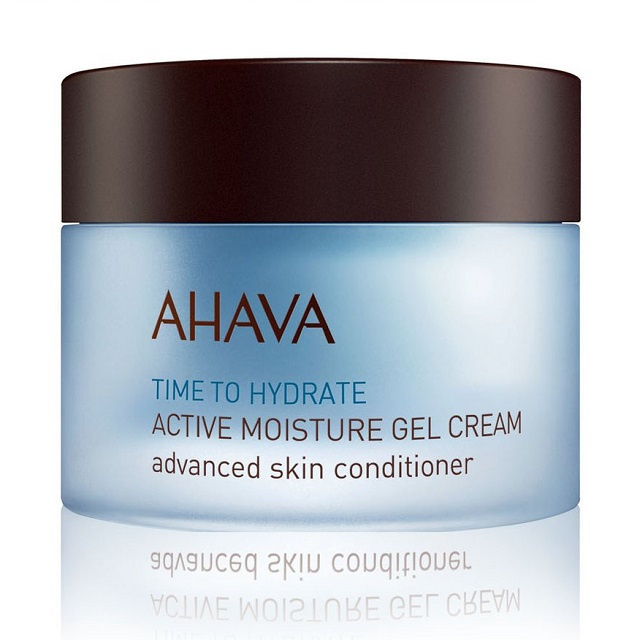 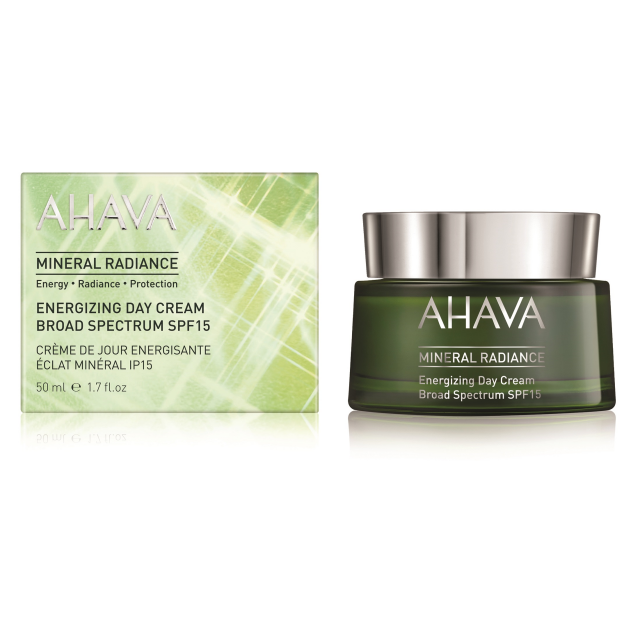 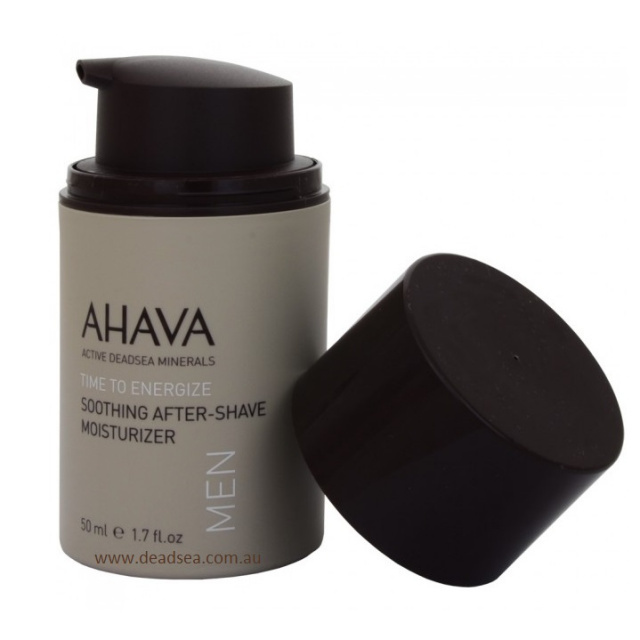 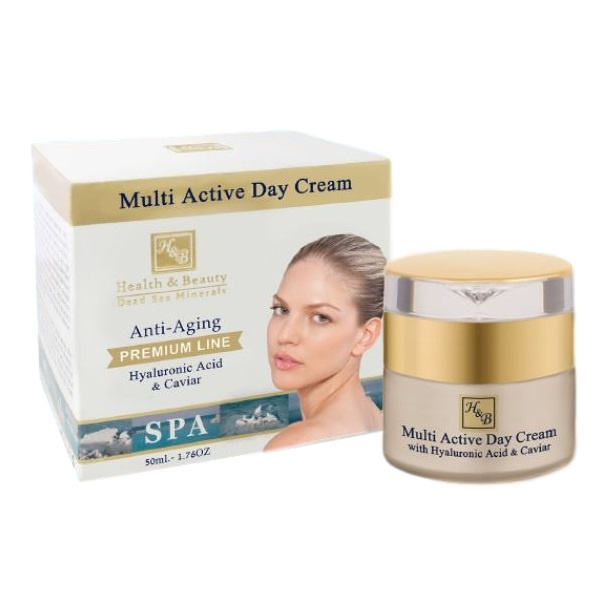 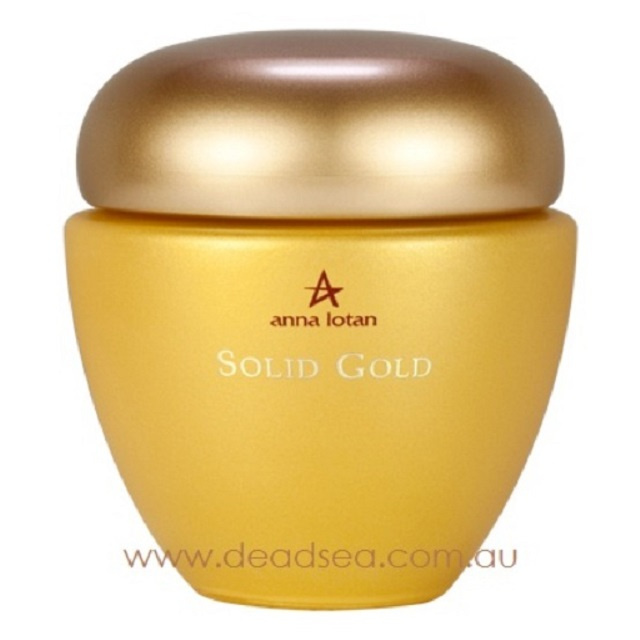 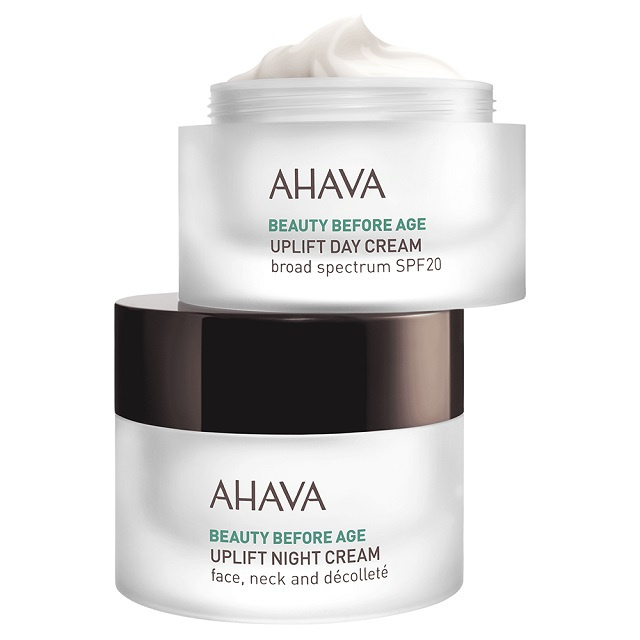 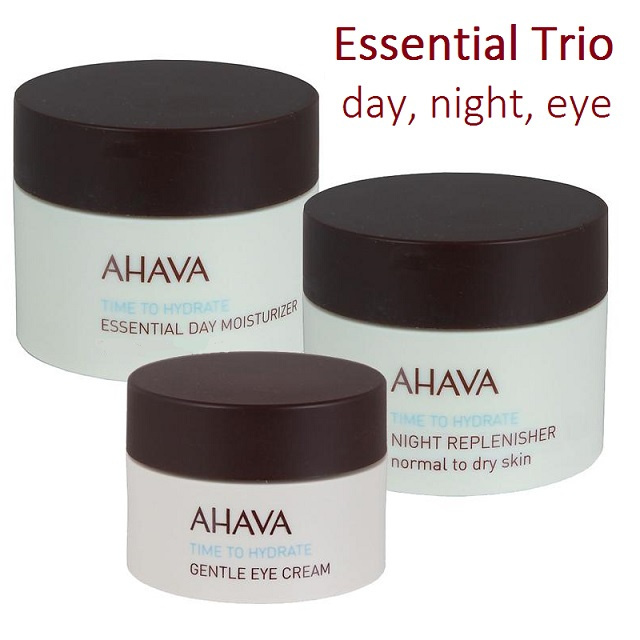 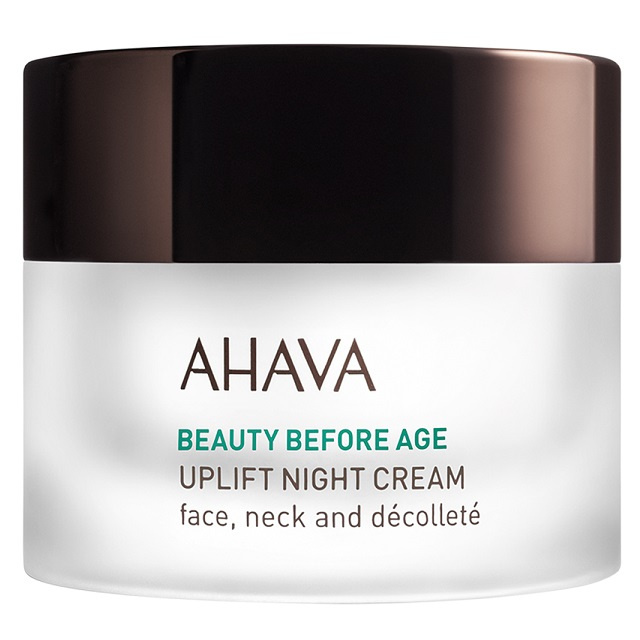 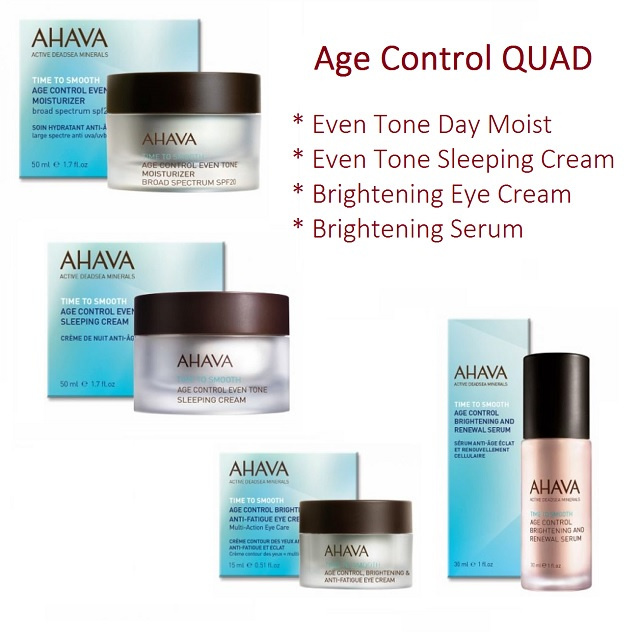 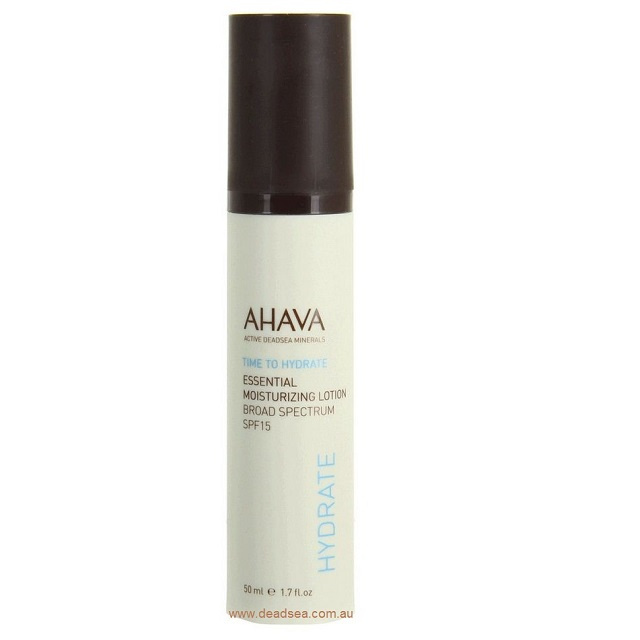 Day creams tend to be a bit lighter than night creams. 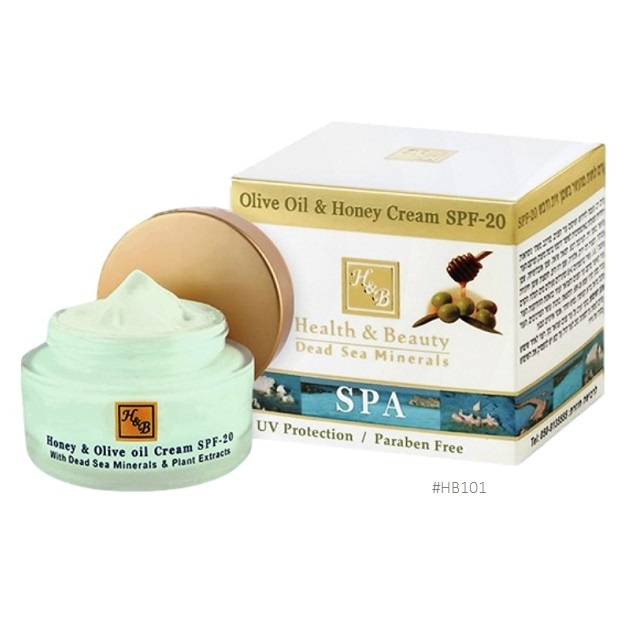 They usually contain ingredients that are protecting (for example, SPF). 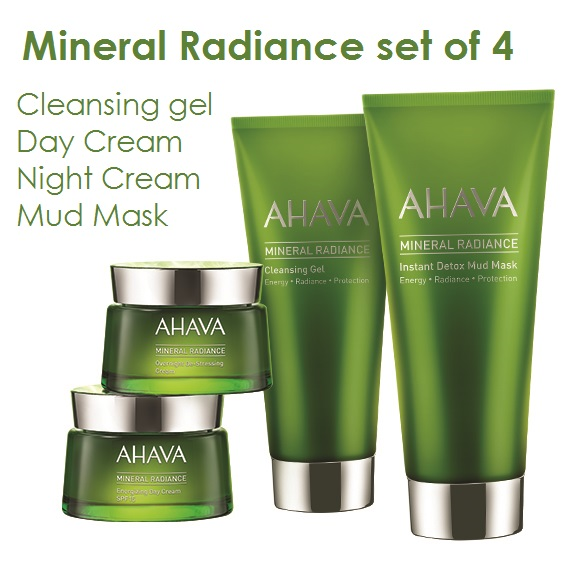 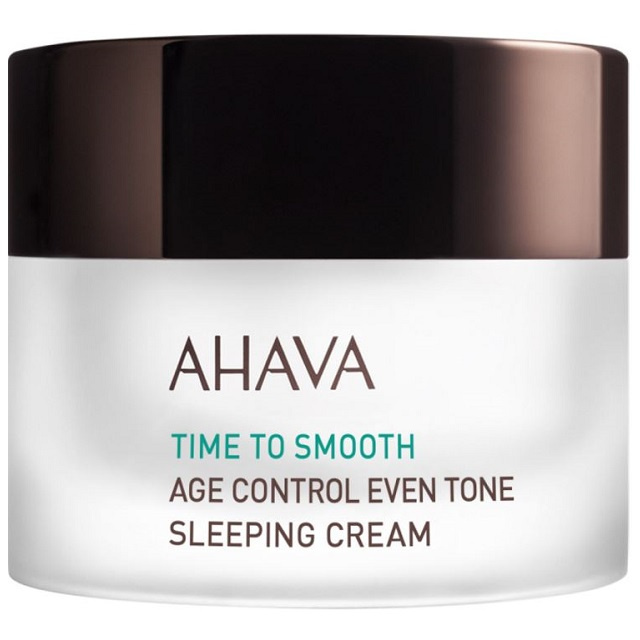 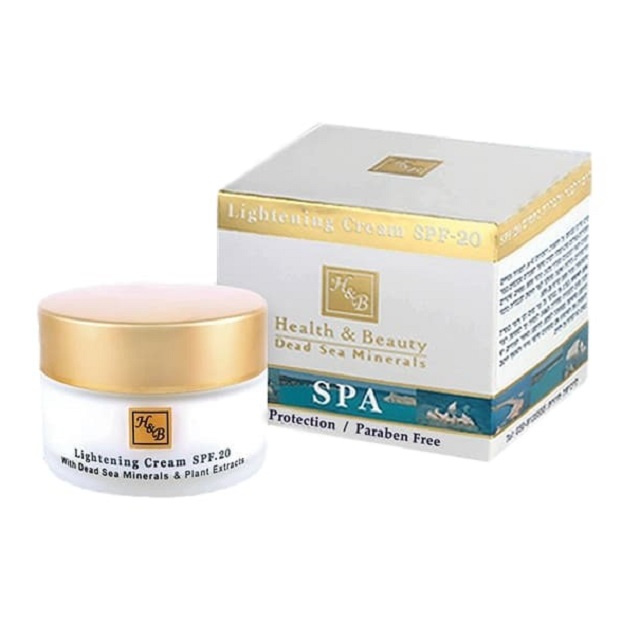 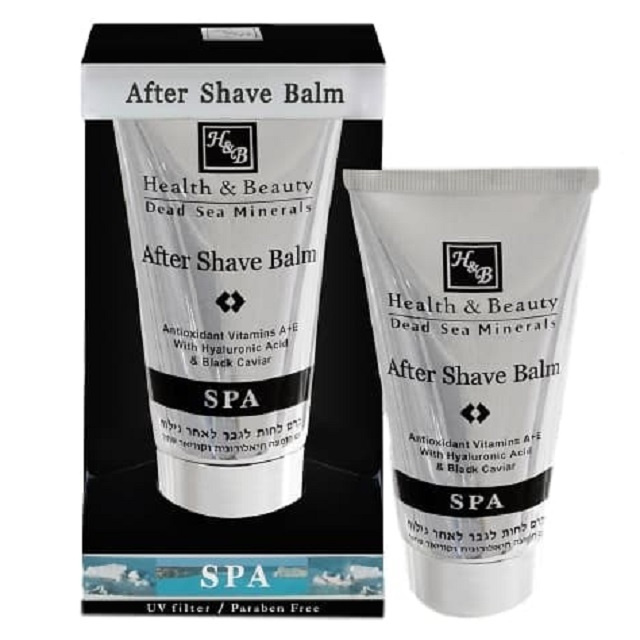 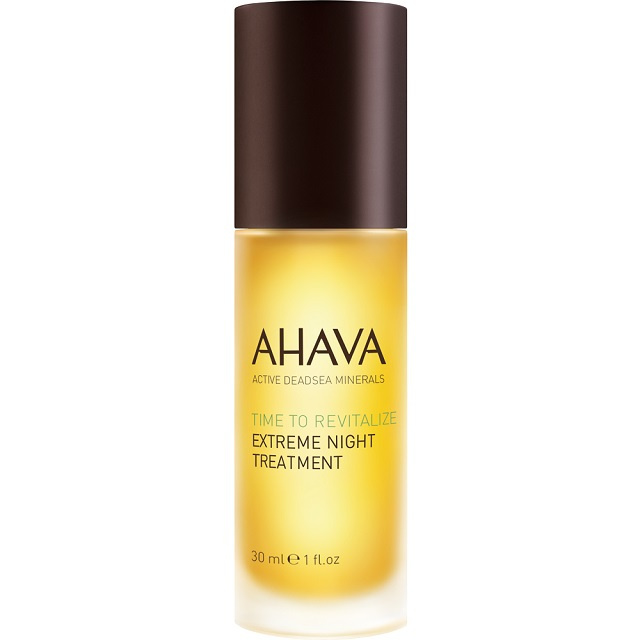 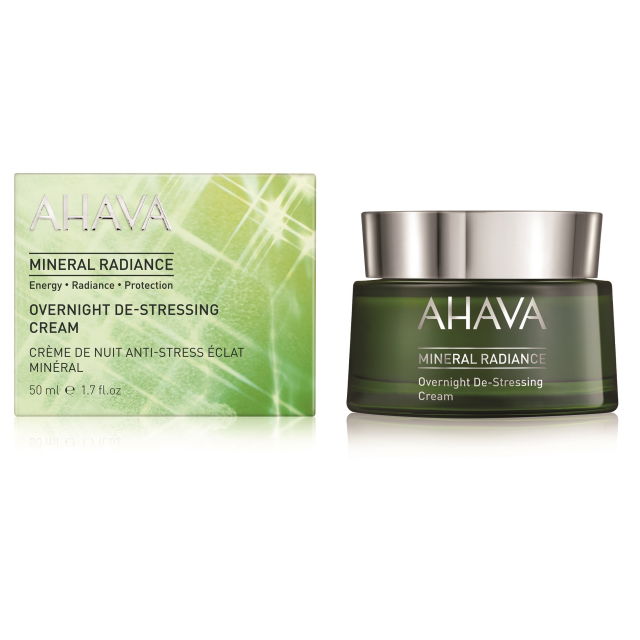 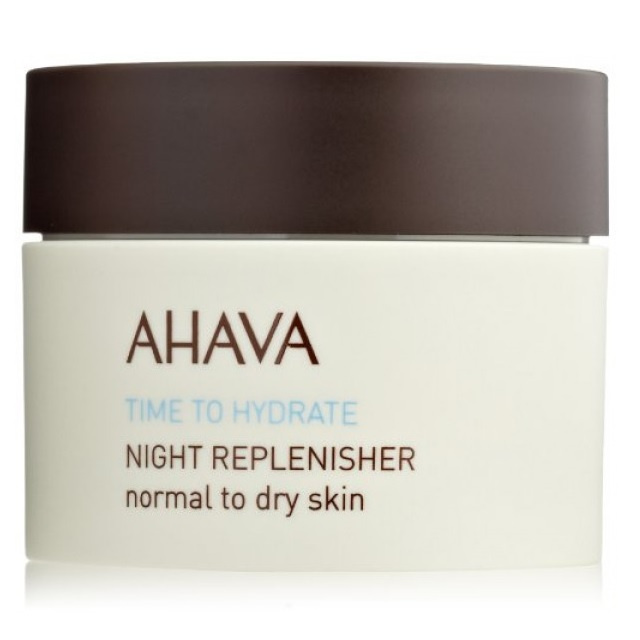 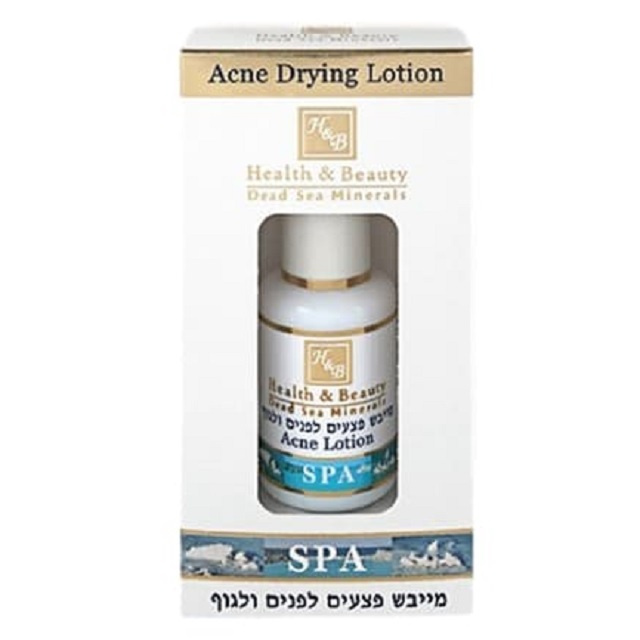 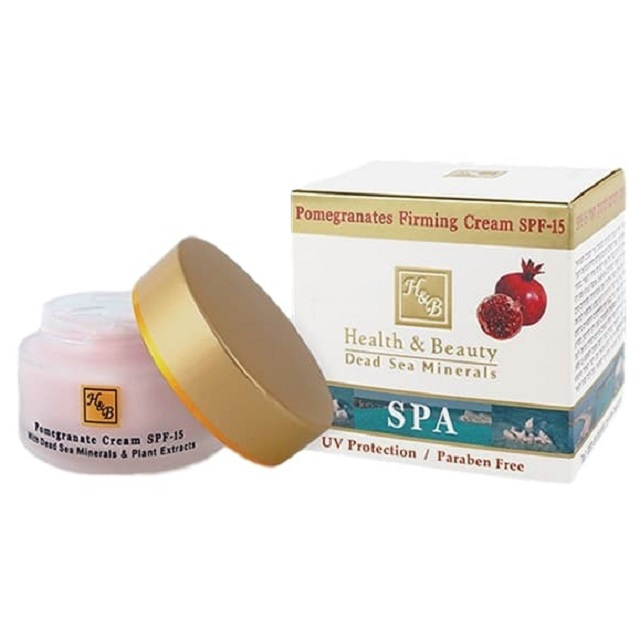 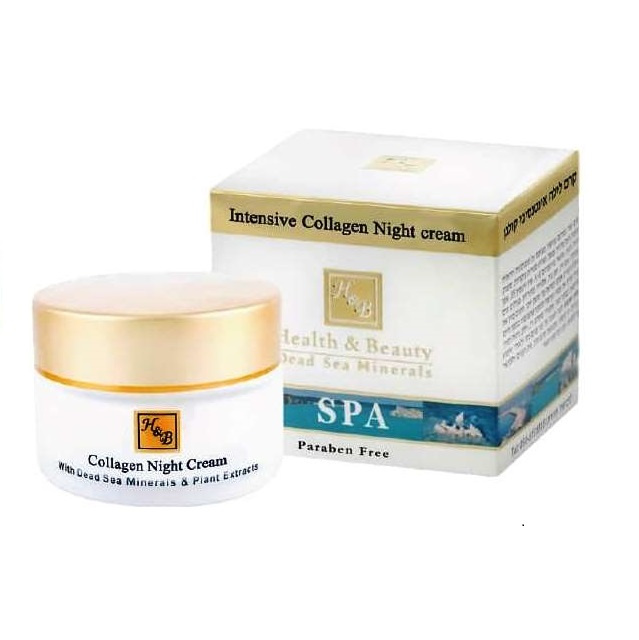 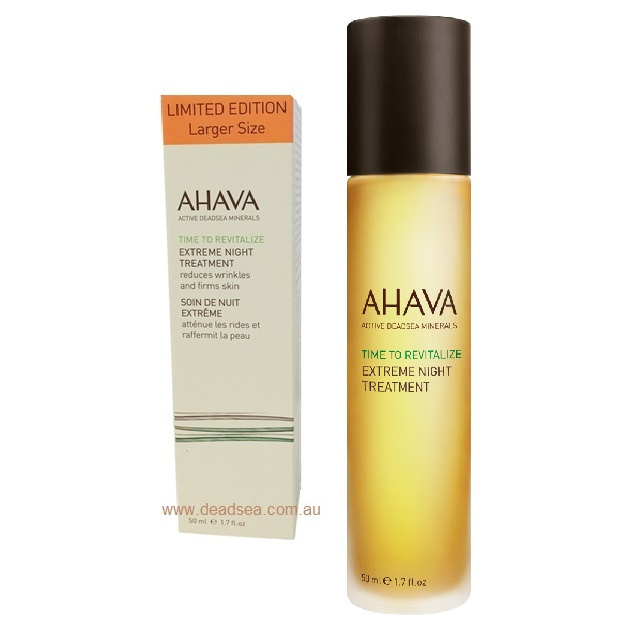 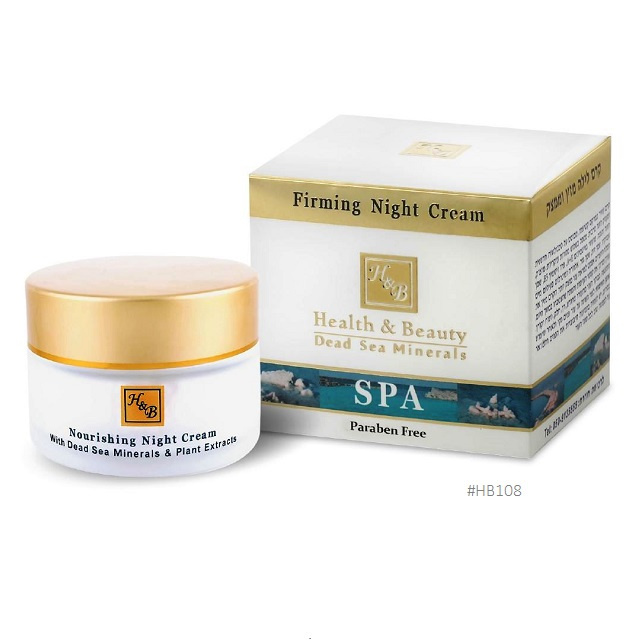 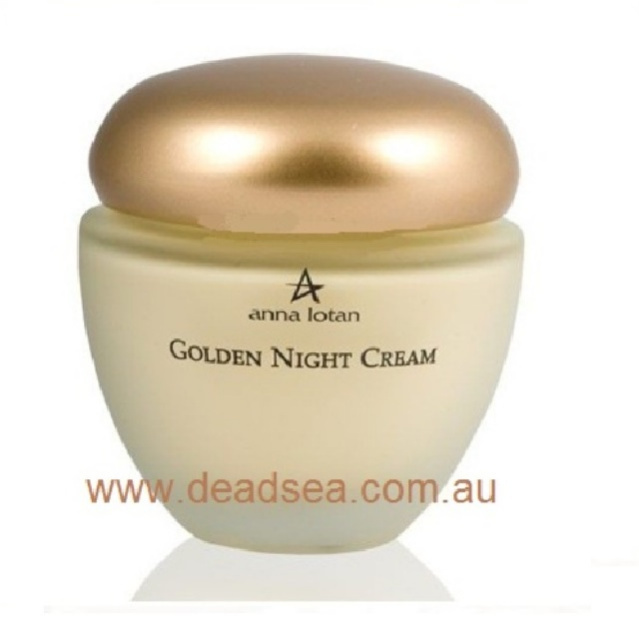 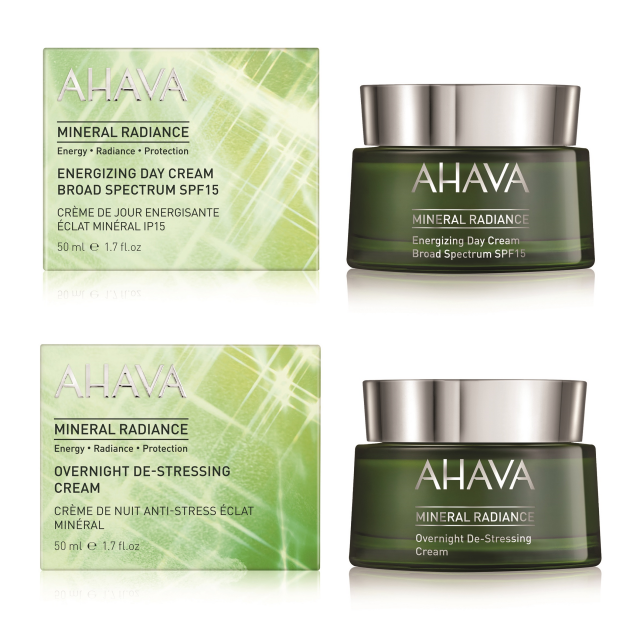 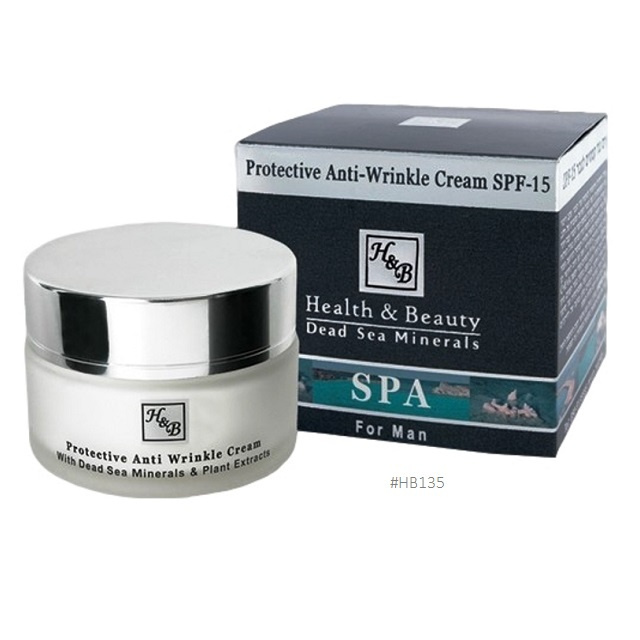 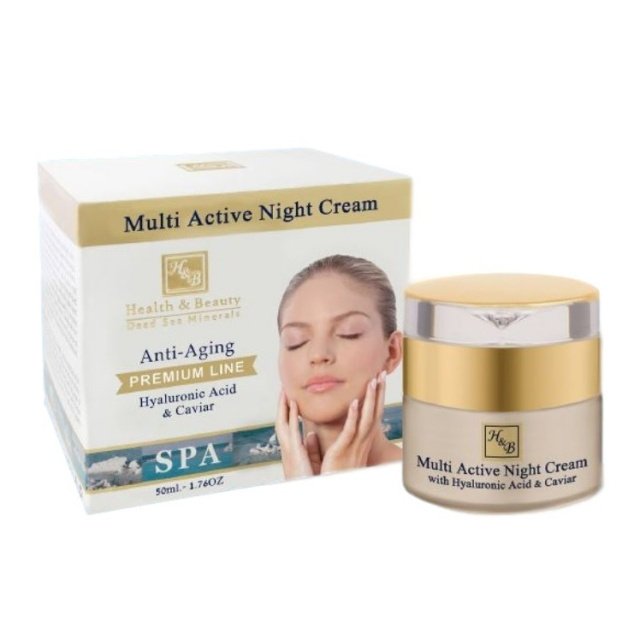 Night creams are usually more nourishing. 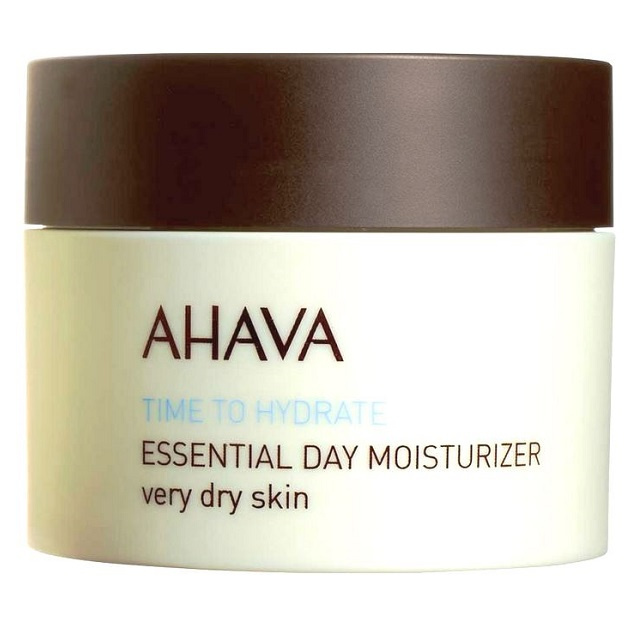 As moisturisers are not washed off... it is best to select the right moisturiser for your skin type. 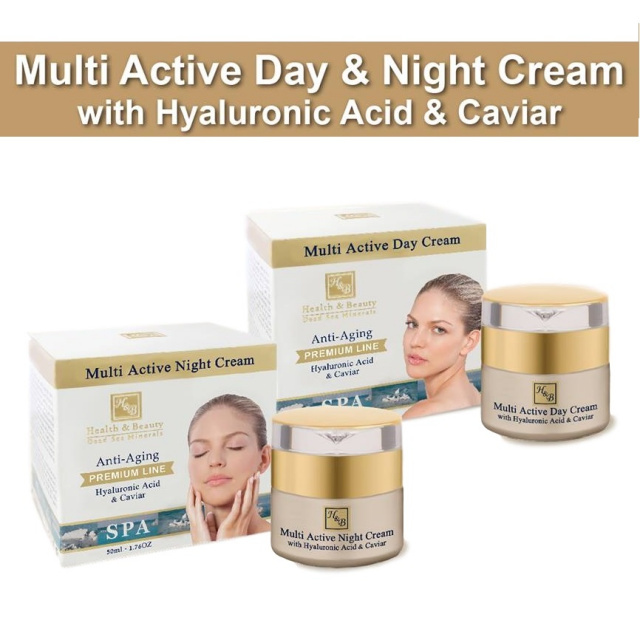 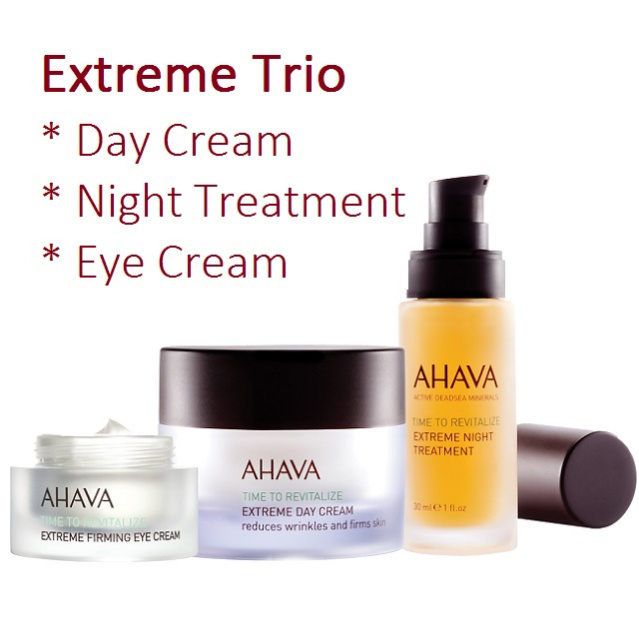 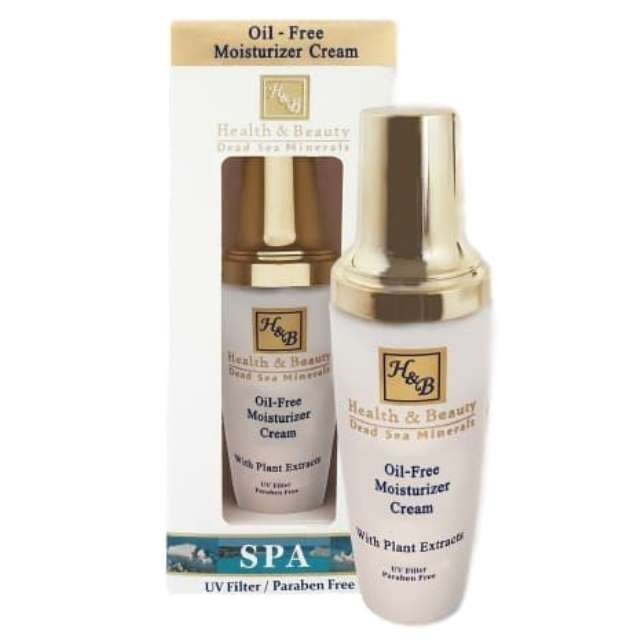 If you are unsure which moisturiser would be best for you, don't hesitate to contact us by email or phone 1800 226 409 to get advice from our fully qualified beauty therapist.